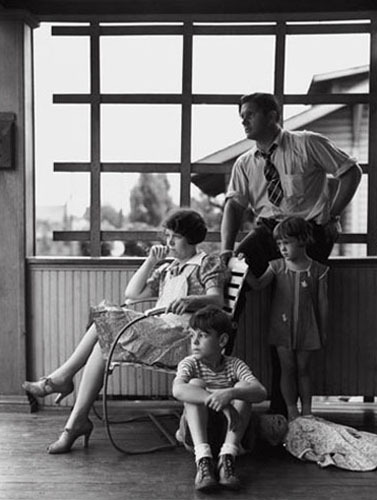 Clifford Shorts and his family. Alquippa, July 1938. Arthur Rothstein.